Woman And Home Competitions | Prize Draw - Win £100 in Theatre Tokens! Win £100 in Theatre Tokens! We’re giving away 20 prizes worth of £100 in Theatre Tokens to spend on a show of your choice from plays, musicals, entertainment, opera to dance. 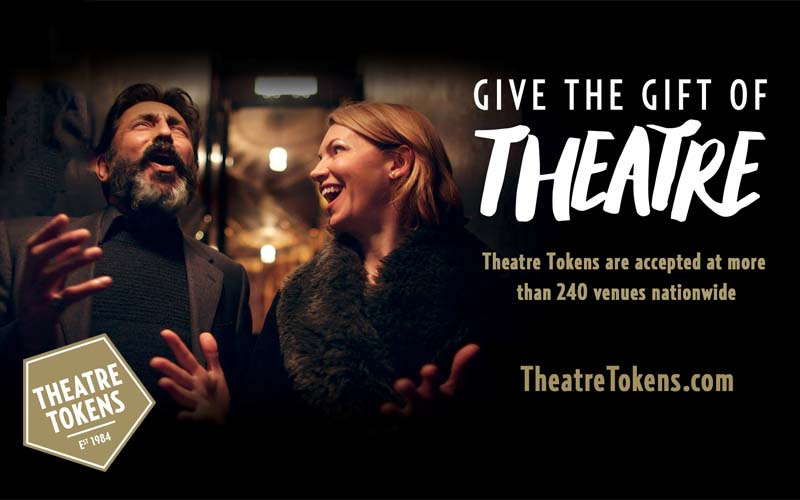 Theatre Tokens Gift Cards and eGifts are unique gift vouchers that can be used at more than 240 venues nationwide including all of London’s West End. Theatre Tokens have no expiry date, so you’ll have plenty of time to choose when and where to see a show. You can also use them to exchange for tickets at TKTS, The Official London Theatre Ticket Booth, in Leicester Square where you’ll also find many London shows on offer at a discounted price.